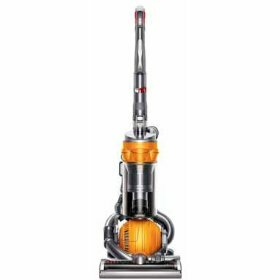 Dyson DC25 – Ultimate Vacuum If you can Afford iT! I have a confession to make, that is I take household gadget I buy very, very seriously. Whether I am buying a beard trimmer or ear buds, I do my research and most of the time, I come out right. As for vacuums, I’ve bought plenty of cheap vacuums at Wal-mart and Target to realize which ones are good and last longer than 1 year. Ultrasonic Hearing System lets Humans hear Ultrasonic Sounds! Here’s a cool Ultrasonic Hearing System which lets humans to hear ultrasonic sounds. 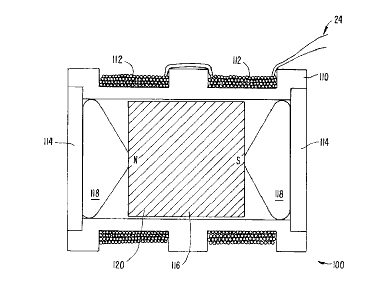 Well, it’s a patent but maybe it will go into production so we can hear what insects and animals are listening to. Ultrasonic Food Washer removes 98% of Bacteria! 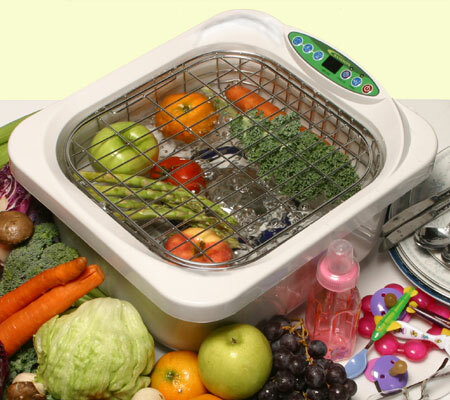 Do you have kids or simply need to clean your vegetables and fruits perfectly clean? Here’s Ultrasonic Food Washer which will remove 98% of germs and bacteria with the use of ultrasonic. No Scrubbing! Uses Ultrasonic waves to remove 98.9% of agricultural chemicals from fruits and vegetables easily and efficiently. The material of the container itself contains negative ions which help eliminate unpleasant odors, chlorine, and other chemicals. 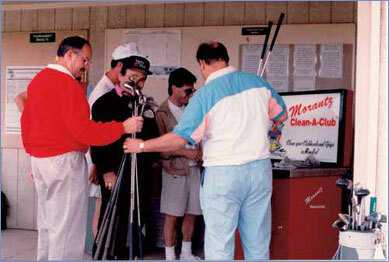 Wow, if I had enough money, I’d buy one of these ultrasonic golf club cleaners and revitalize all my golf clubs.